Like many things, Dragon Ball and its shonen genre have a history of male-heavy casts with an emphasis on action. The most featured characters are often the fighters, and they’re often men. 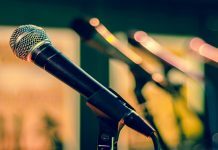 It’s refreshing whenever that status quo is shaken up by female characters punching through the glass ceiling to join the fray. Out of a still small number of female warriors in Dragon Ball, Android 18 remains the most significant of them in terms of franchise history and power, and often leads the charge. If a Dragon Ball game is going to have any playable female fighters, she’s typically the first choice. Developer Arc System Works’ critically acclaimed Dragon Ball FighterZ followed suit, with 18 as the only starting playable fighter who was a woman. After her, there was the unlockable Android 21, an entirely new female warrior made for the game. Now there’s Videl, a welcome—and delightfully surprising—addition to FighterZ. Videl and Jiren will be available on Jan. 31. As for the new movie versions of Broly and Gogeta, there is no concrete release date yet. In retrospect, if any other female fighter from Dragon Ball was going to join the game after 18, it would have been Videl. She’s appeared alongside 18 in previous Dragon Ball games. Based on series canon, Videl doesn’t match 18 in power, but she has the martial skill and enough history with the franchise to be on her level. And though 18 appears before Videl, they both originate from Dragon Ball Z, the part of the series that FighterZ draws the most from. 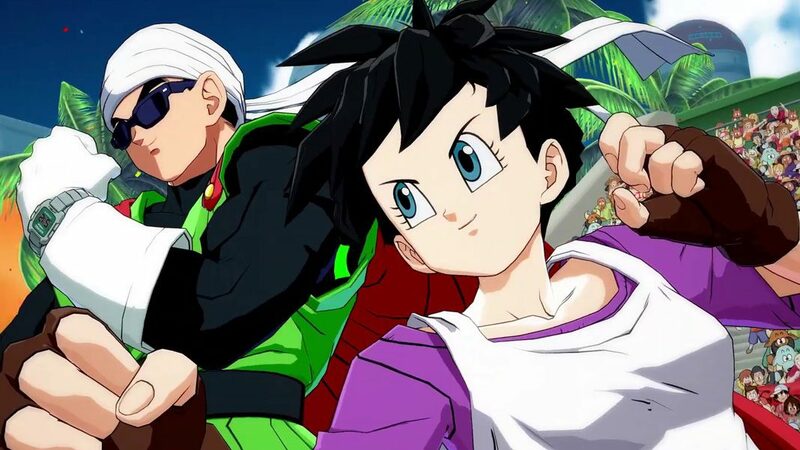 Like 18 who can call upon her twin brother for assistance, and Captain Ginyu who has the rest of his team to help him out, the season two trailer seems to show that Videl will be able to have the Great Saiyaman—the superhero identity Gohan uses when he’s older—join her in battle. But nothing about her gameplay has been fully confirmed yet. News of Videl’s inclusion seems to be receiving good reception so far. 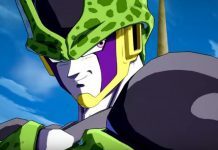 FighterZ Evo 2018 champion Dominique “SonicFox” McLean tweeted his excitement for the character (and the Great Saiyaman by her side.) According to another Twitter post, Videl was apparently even trending after the announcement. 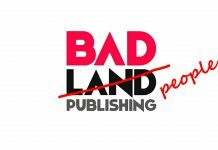 She also ends up crossing off check boxes on some FighterZ wish lists at Destructoid and Gamehubs, who had hoped for her character to join the game. 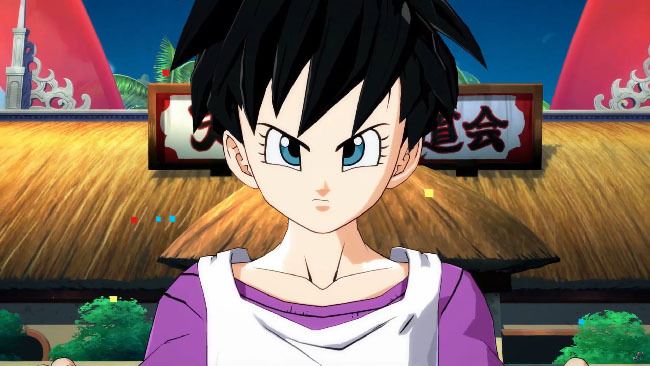 While the version of Videl that Arc System Works chose for FighterZ is common to any Dragon Ball game she appears in, it’s still a welcome throwback and breath of fresh air compared to her current state in Super. Despite her key involvement in helping Goku attain a new transformation during the Battle of Gods movie that jump-started Super, she isn’t doing much in the latest series. 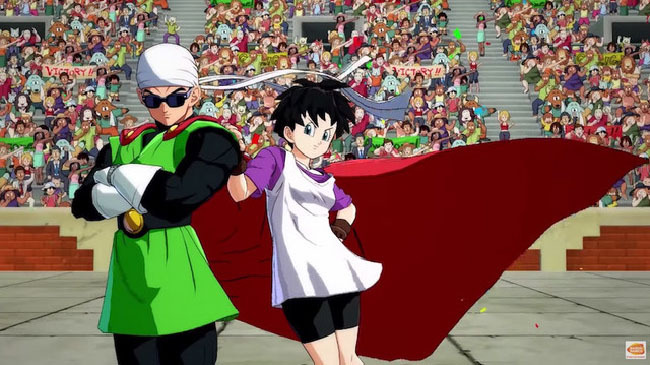 Videl has largely been restricted to the background in Super as only Gohan’s wife and Pan’s mother, shown to be giving support from the sidelines at times, but taking little part in the main action of the story. She no longer fights. And outside of a few scenes in Super, Videl shows little of the distinctive personality she had when she first appeared in Z.
Bulma, one of the few major female characters in Dragon Ball—if not the most important, given that her discovery of Goku in the very beginning starts the main story—is a non-combatant too, but she keeps her fiery personality. (Granted, Bulma had never been a warrior, instead contributing to the story with her scientific genius.) Even Chi-Chi, another female character who started out as a fighter and swiftly stopped once she married and became a mother, largely holds onto a fierce will. Why didn’t Videl get to do the same? In many ways, Super’s Videl is a far cry from her original incarnation as a spitfire brawler. But at least in FighterZ, it looks like Videl will get to be a warrior with some spark again. Maybe she’ll even inspire a return to form in Super; or the game might foreshadow something like that is already in the works. 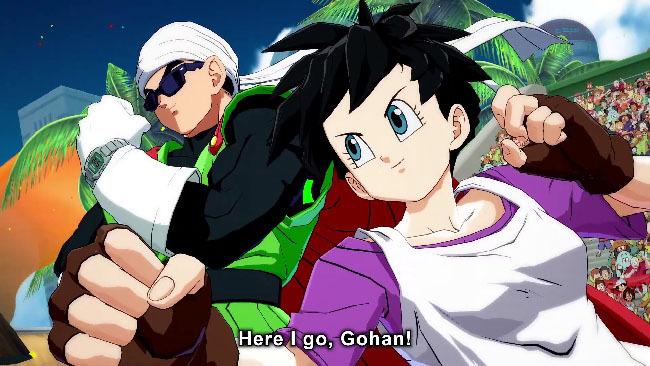 Regardless, watching Videl in action—and how her partnership with Gohan plays out during the FighterZ trailer—makes me wish there was more of that in the original series. It’s fun to see Gohan and Videl as a battle couple. And other human fighters like Krillin didn’t start out superpowered; they trained to achieve that level. Why can’t Videl? In any case, Videl’s a good addition to the still overlooked human lineup in FighterZ, joining the ranks of Tien, Krillin, and Yamcha. Though the original series may emphasize the power gap between humans and Saiyans like Vegeta and Goku, the game adaptations provide a good opportunity to just play as any character you want (and maybe even satisfy some interests the series doesn’t regularly meet). And in FighterZ, Yamcha’s found new significance due to favorable reception of his general gameplay performance, even making it to the FighterZ World Tour Finals as part of Ryota “Kazunoko” Inoue’s winning team against Shoji “Fenritti” Sho. If Yamcha can keep up with Saiyans in the virtual arena, so can Videl. Anyone Else Crossing the Glass Ceiling? There are more new characters to be announced for Arc System Works’ acclaimed Dragon Ball adaptation. Will there be another female warrior after Videl? 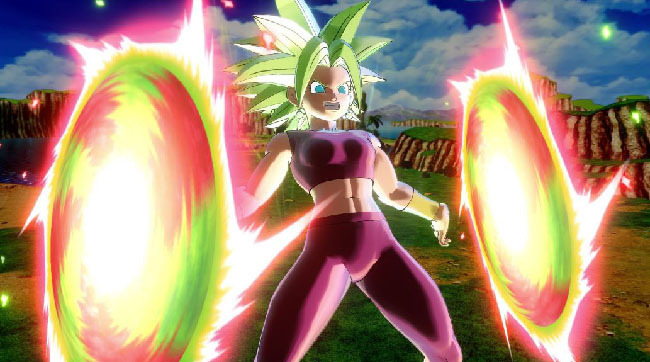 A possible contender is Kefla, the magical fusion of the first female Super Saiyans to officially show up in the series outside of previous non-canon games like Xenoverse 1. Kefla joined Dragon Ball Xenoverse 2 as DLC. Kefla made her debut in Super, and she wouldn’t be the first character from that recent series to join the game. FighterZ already has Super characters like Hit, the recently confirmed Jiren, and others. Kefla has also appeared in other Dragon Ball games, like Xenoverse 2. Speculation aside, it’s good to know Videl will be joining 18 and 21 in FighterZ at last. The more superpowered women, the better.